REDUCED PRICE. 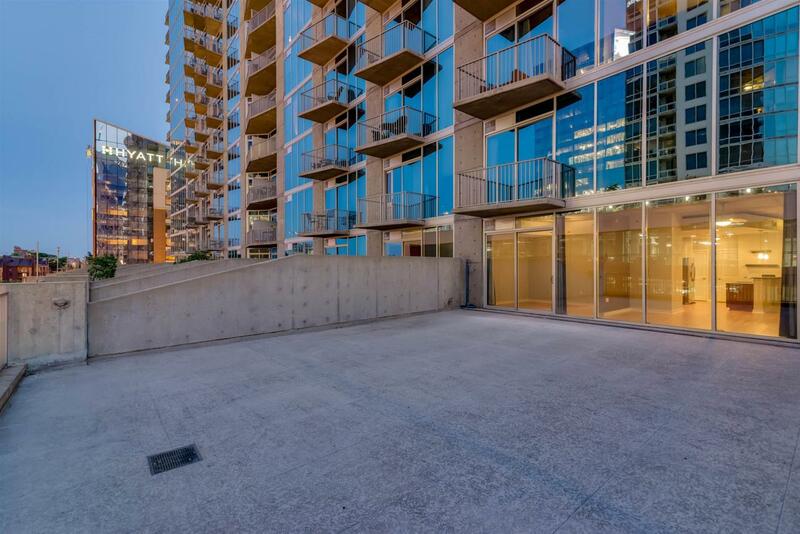 High Rise in the heart of downtown!! 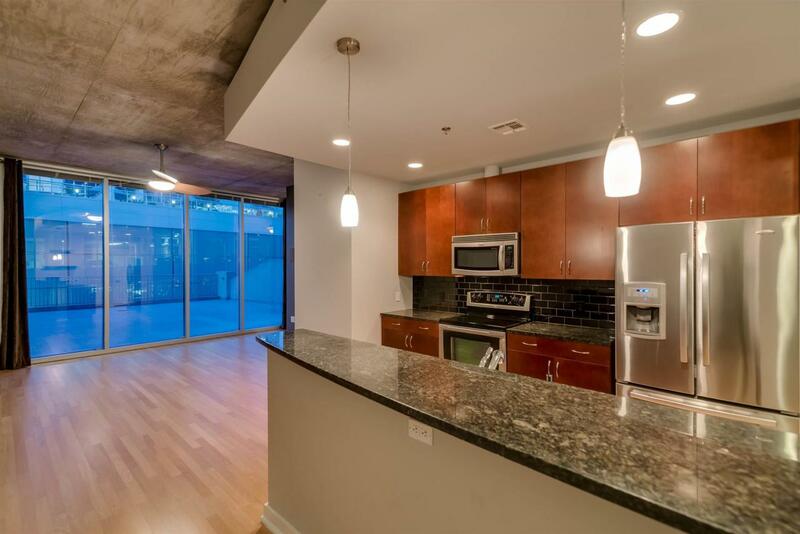 10 foot ceilings, floor to ceiling windows, hardwood floors, custom fixtures, Stainless Steel appliances, 24 hr concierge, fitness center, movie theatre room, sundeck, fire pit, grills & pool. 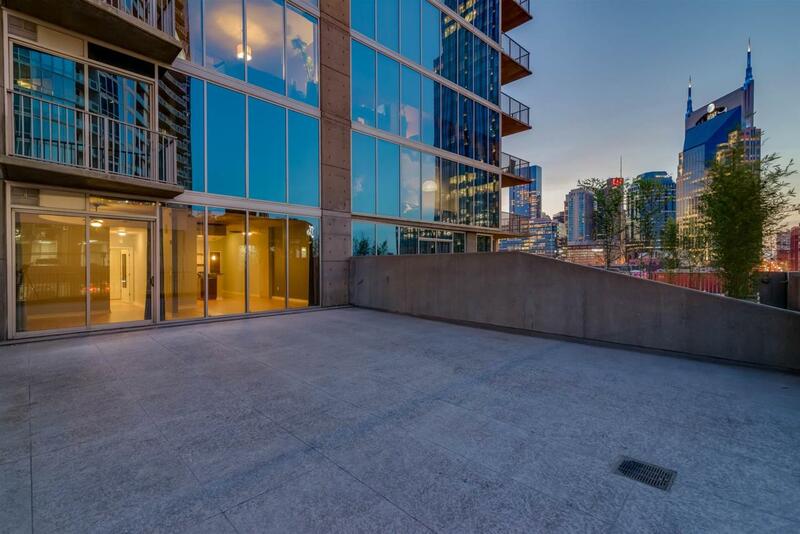 VERY RARE CONDO WITH 1,042 SQFT TERRACE WITH VIEWS OF DOWNTOWN!!! 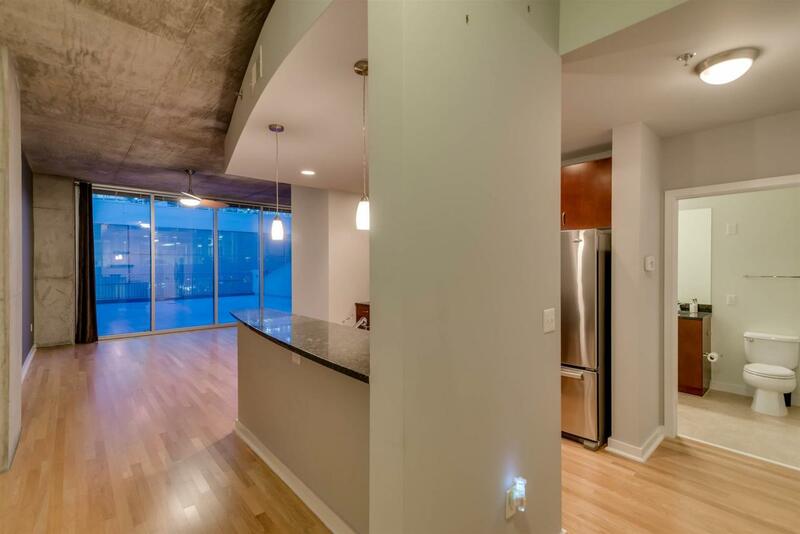 Surround Sound wired throughout condo!